You say you want a cabin at the lake? With WATER ACCESS? Look no further! Location can&apos;t be beat! 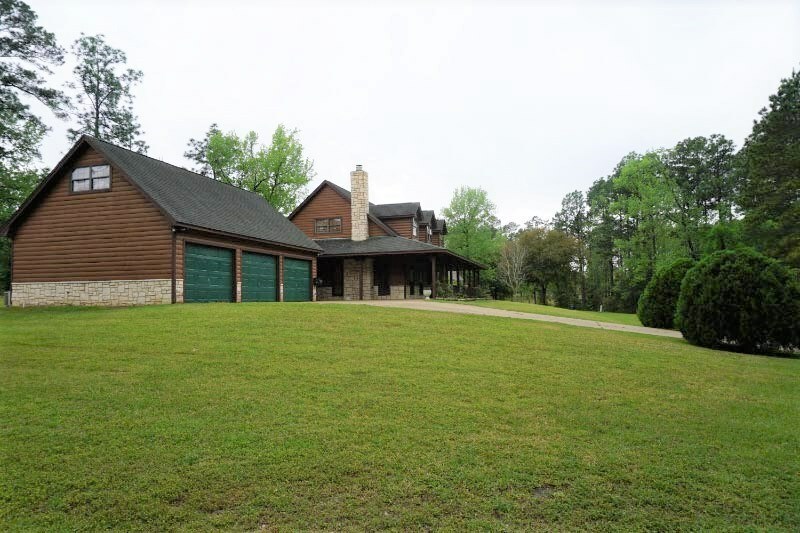 The log cabin and Texas stone exterior fits perfectly in the East Texas pines and Lake Sam Rayburn area while the interior has new updates to include wood look tile flooring, carpet and interior and exterior paint. 3 LARGE bedrooms with master being downstairs and a BONUS room over the garage that could be used as a 4th bedroom, guest room or game room. The large kitchen and dining room area give you opportunities to entertain around the island and large bar or join together around the stone fireplace in oversized living area. 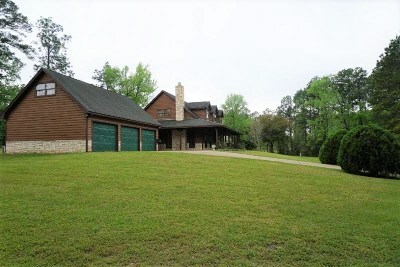 The 3 bay garage can not go unnoticed as this is a highly desired addition to have at the lake to store your boats and lake toys. Forest Hill addition amenities include swimming pool and tennis court. All of this within just a mile of Umphrey Pavillion!